Kiara C. Jones, director of the narrative romance Christmas Wedding Baby, returns to the Honolulu African-American Film Festival to present a powerful and eye-opening look at the challenges youth face in the foster care system. Twenty-one is a celebrated age for many young Americans, but if you’re aging out of the foster care system, the countdown can feel more like a ticking timebomb. What should be an age for celebrating adulthood becomes a time of anxiety, desperation and danger for many of these young adults. Meet current and former foster youth facing these unique challenges and the organizations on the front lines battling for their futures. 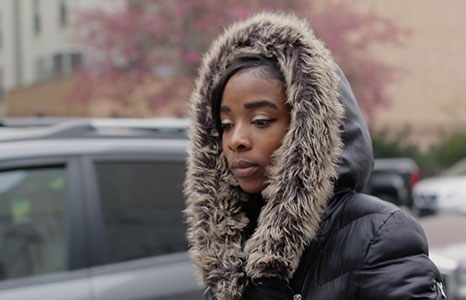 Join us for a post-screening conversation with filmmaker Kiara C. Jones and local professionals working with youth in the foster care system. Full list of panelists to be announced soon.